Megan Ayrault is a Licensed Massage Practitioner for animals and people and a professional educator with a Master in Teaching degree from Seattle University. 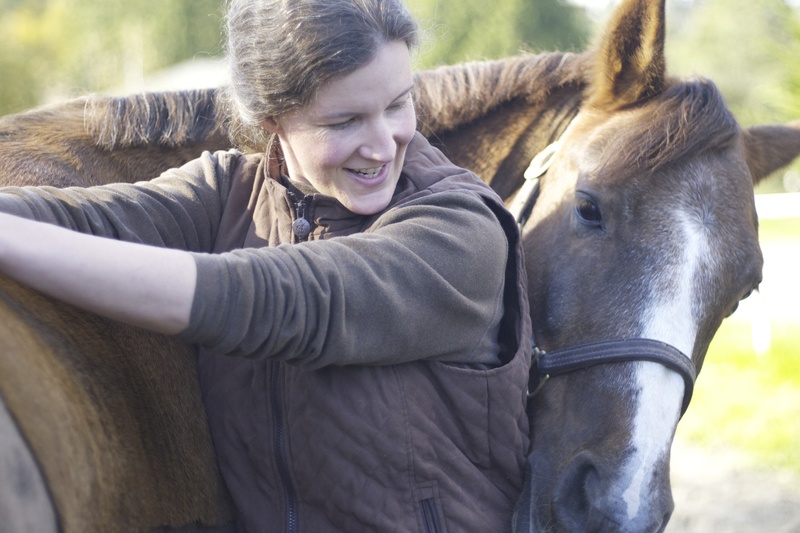 Prior to her current bodywork career, Megan worked in schools and with horses, and enjoyed teaching therapeutic riding for children and adults with disabilities. In this call Megan discusses how she got started with equine massage therapy and the many advantages it has for your horse.